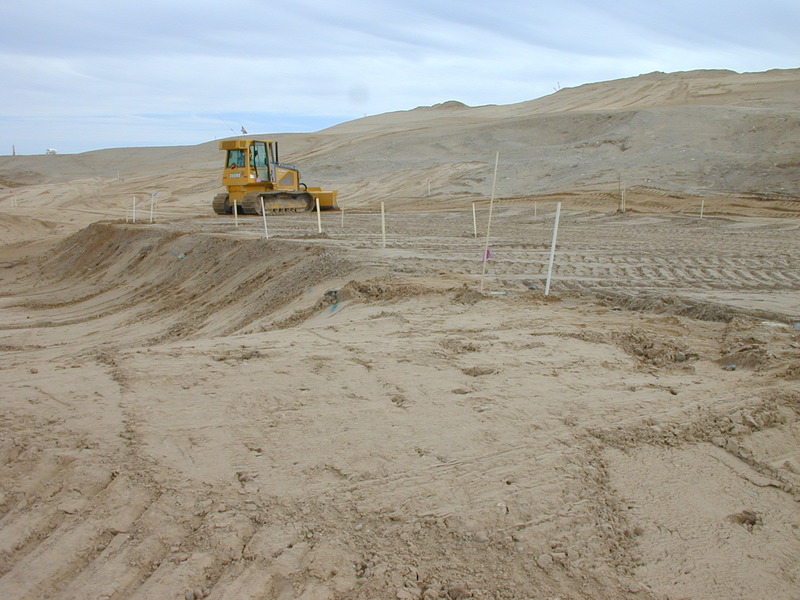 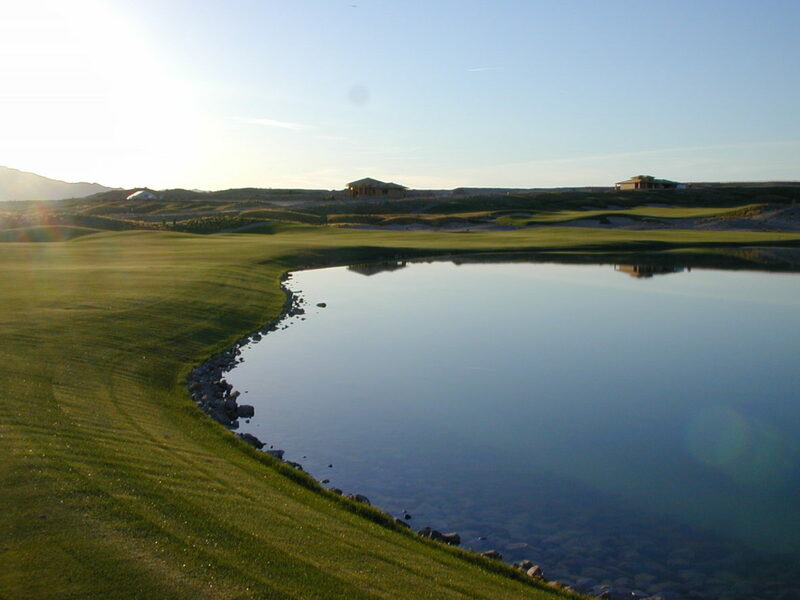 Nearly 2,000,000 cubic yards of desert sand was relocated within this 360 acre master planned community to provide for spectacular views, a wonderful golf course, and many beautiful home sites. 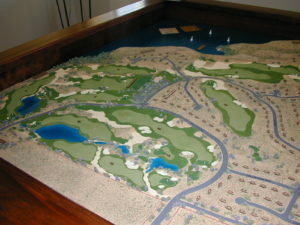 This 18 hole Palmer Designed golf course and Gated Executive Residential Development is situated at the mouth of the Colorado River on Lake Havasu. 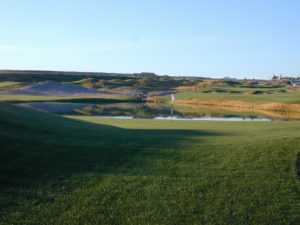 The lush green grass of the golf course in the middle of the desert is a site all in itself. 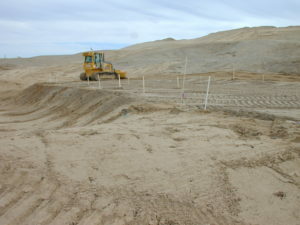 Construction began in early 2002 and completed mid 2003. 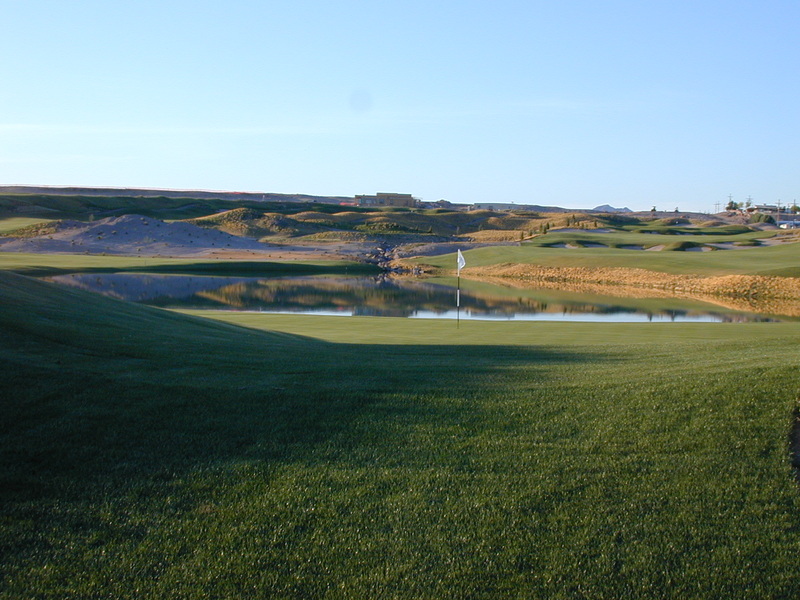 Nearly six miles of concrete cartpaths were constructed to carry the golfers from the tees, thru the desertscaped areas, mounds, swales, and grassed fairways to the greens.